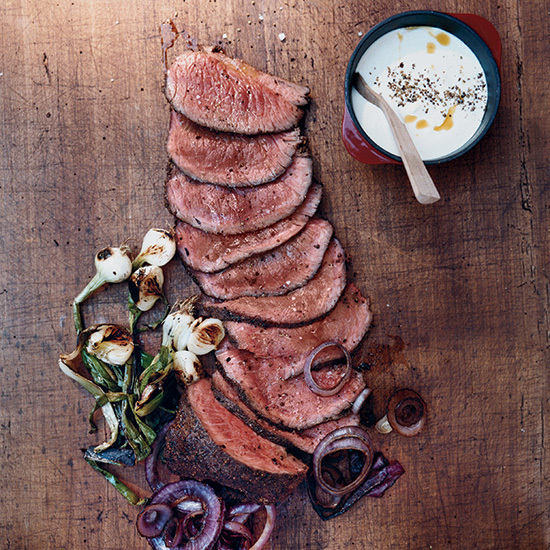 From bison rib eye steaks with roasted garlic to seared bison strip loin with juniper and fennel, here are some delicious bison recipes. 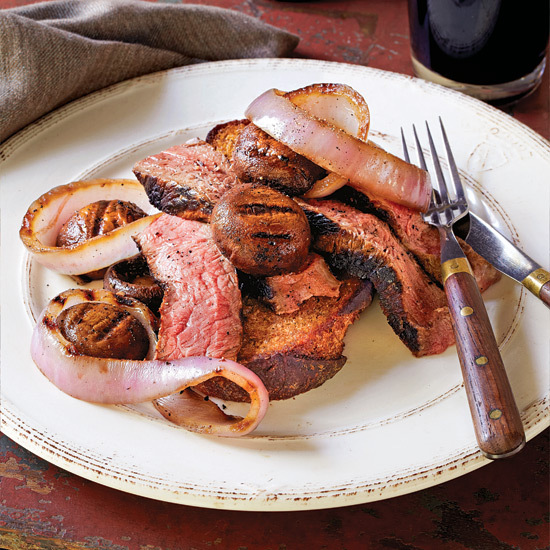 Bruce Aidells's Guinness, soy sauce and molasses marinade adds moisture and a sweet-hearty flavor to these delicious steak sandwiches. 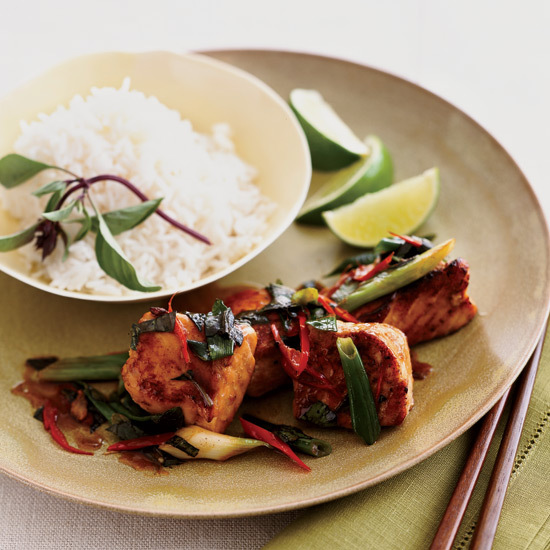 Many cultures use meat as a flavoring instead of as the main ingredient. 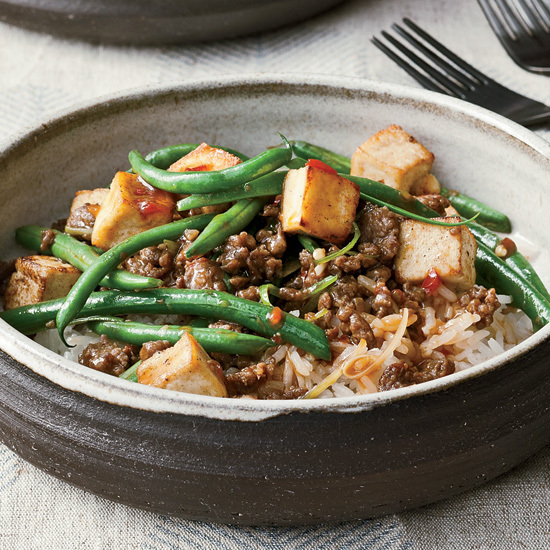 Here, ground bison adds substance and richness to the tofu and green beans in a chile sauce-spiked stir-fry. For the most sustainable and humane option, buy grass-finished bison. 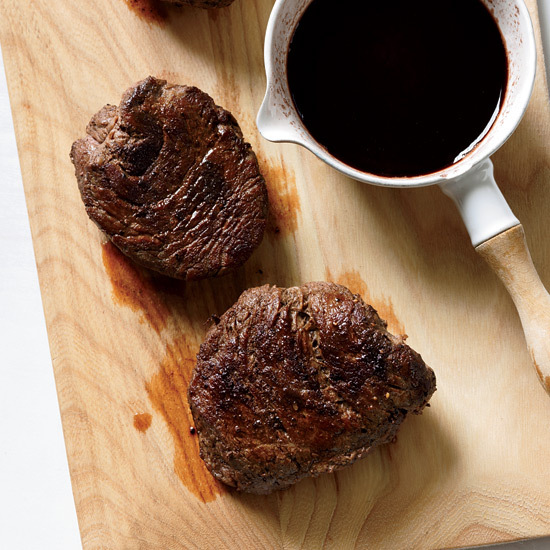 Choose earthy wines with earthy foods (see our 7 Rules for Perfect Pairing).